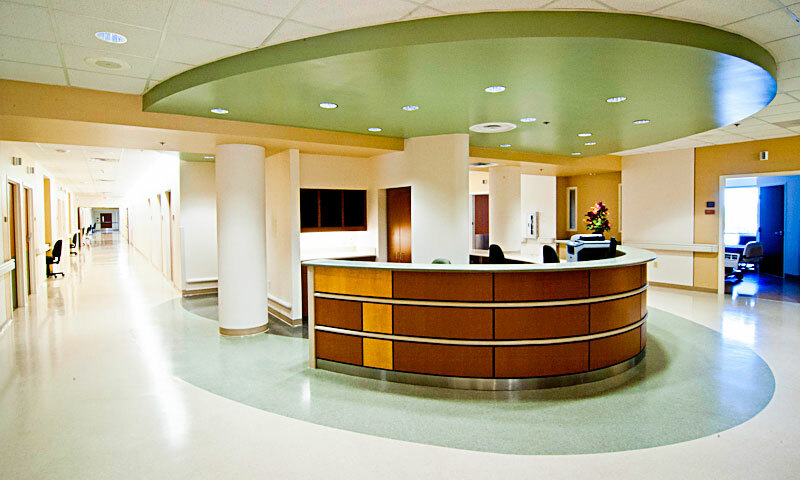 Healthcare Projects — Fratto Engineering Inc.
Our experience with healthcare facilities is extensive, with over 750 projects completed. 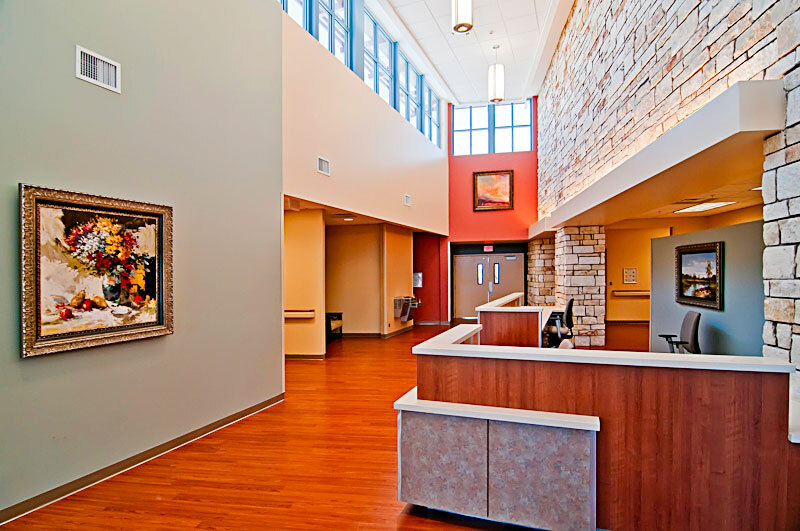 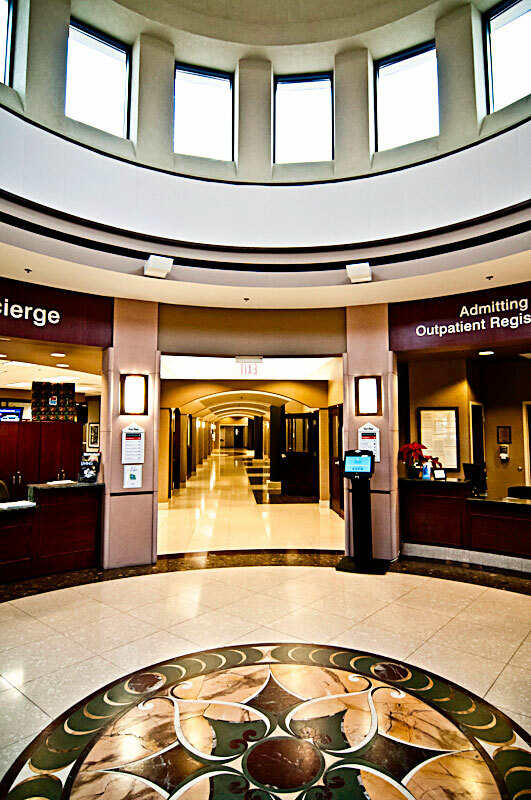 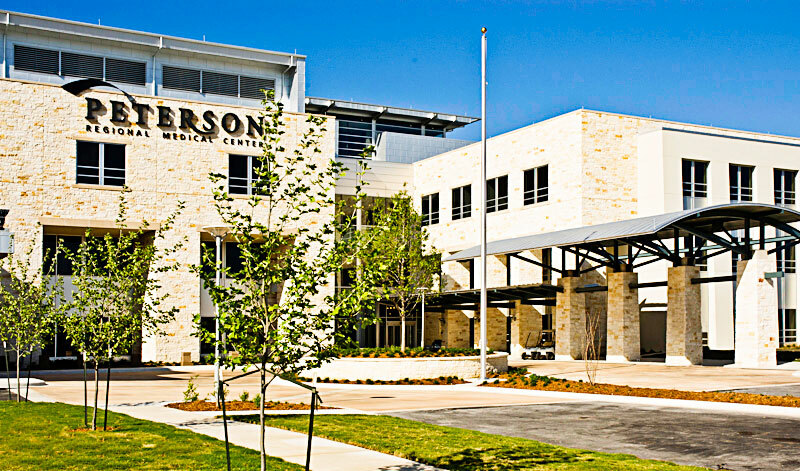 We can contract with architects and contractors, or work directly with a hospital or outpatient facility as part of a design build team. 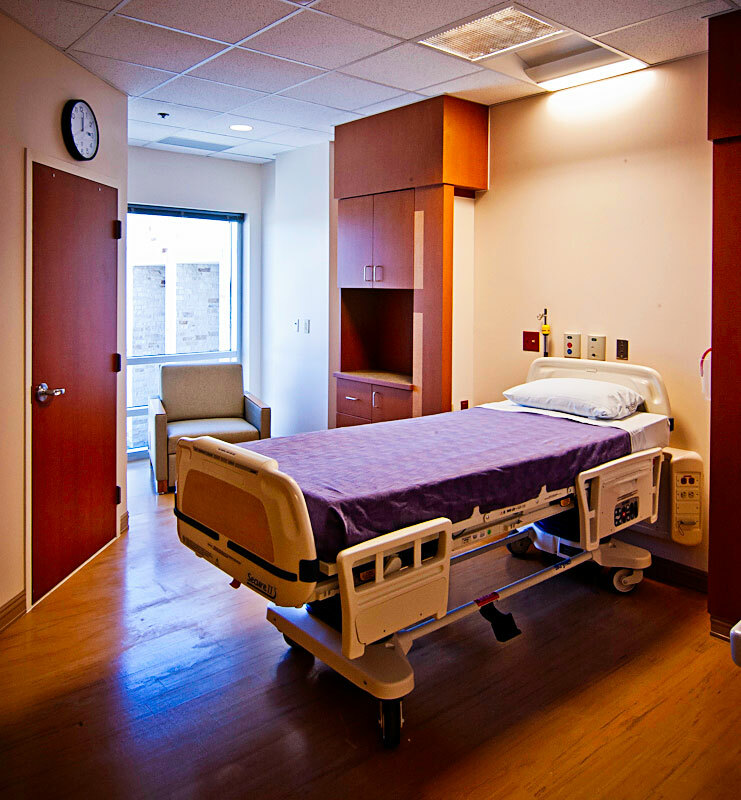 Healthcare projects often require highly sophisticated MEP systems, which must pass rigorous state review and inspection. 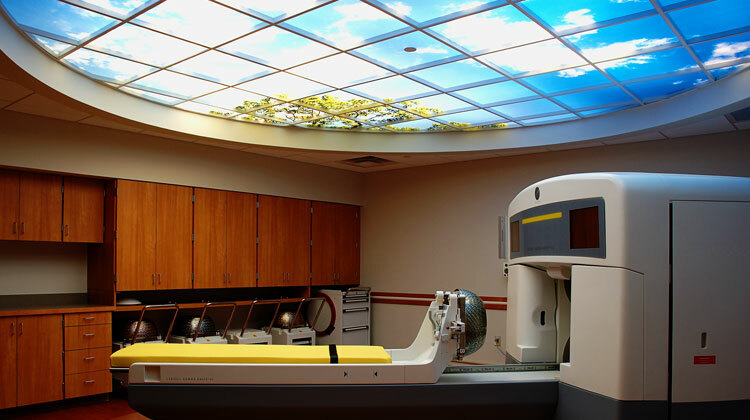 Radiology, including Linear Accelerator, Gamma Knife, MRI, etc. 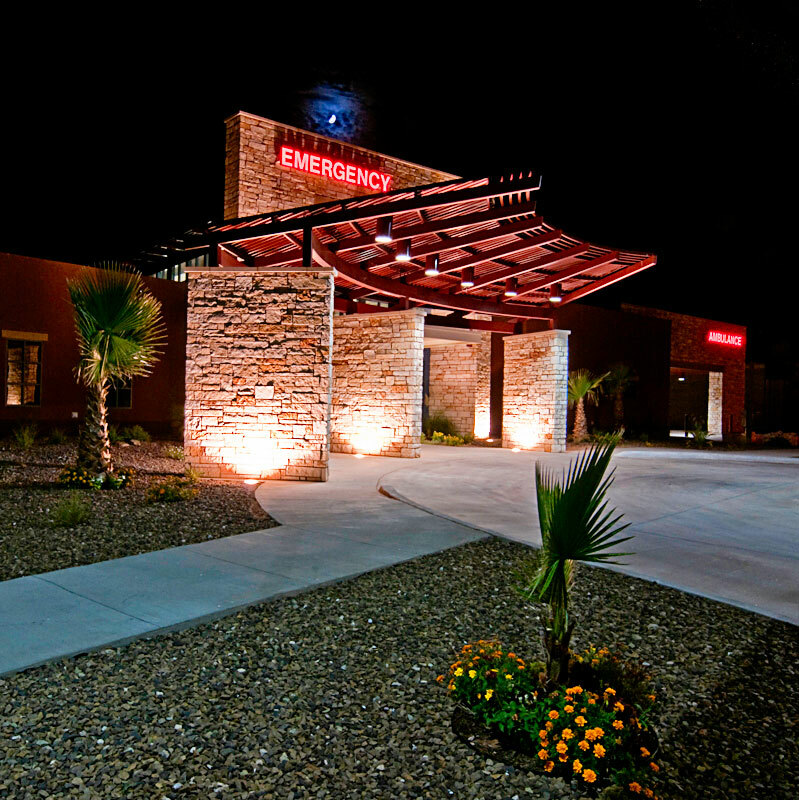 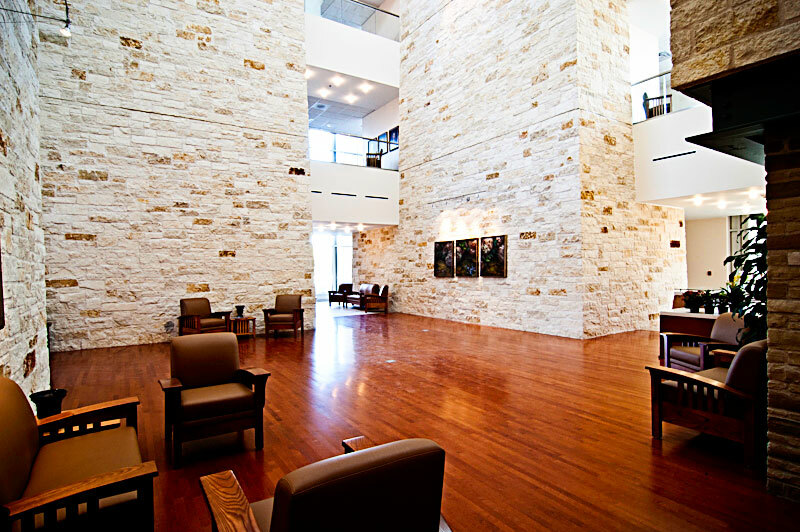 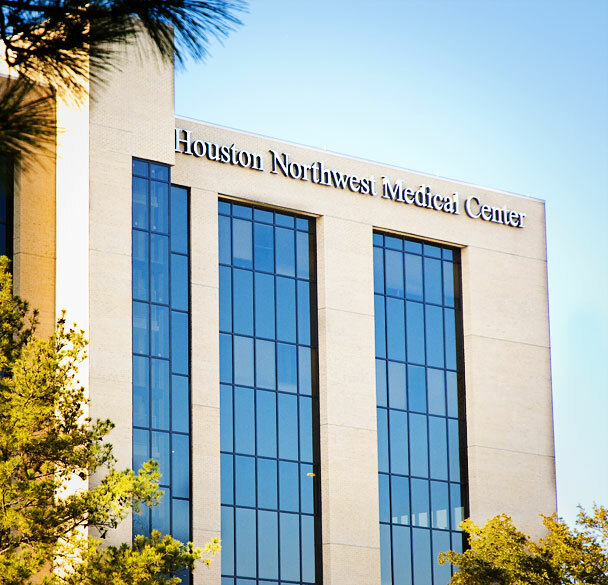 Click here for a partial list of completed Healthcare projects.